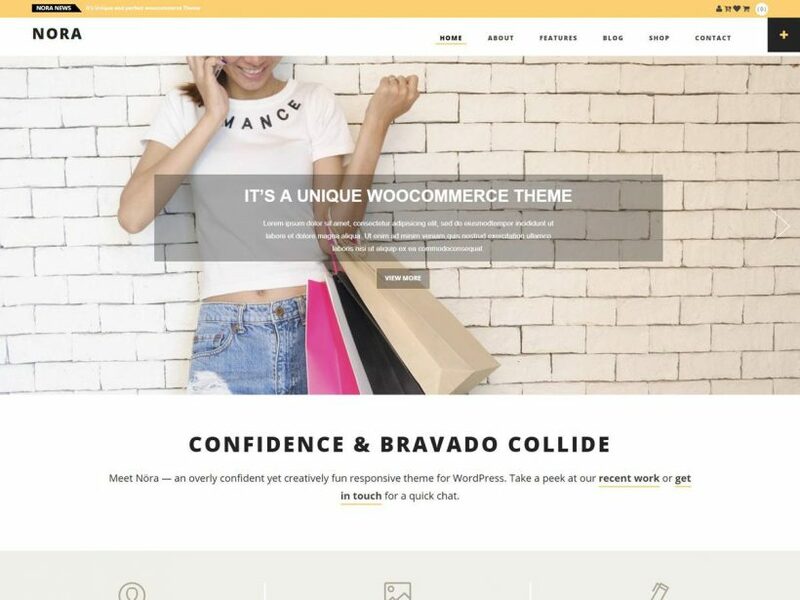 As the name suggests: simple setup, pure design and enhanced built-in customizer will make your website look elegant and professional. 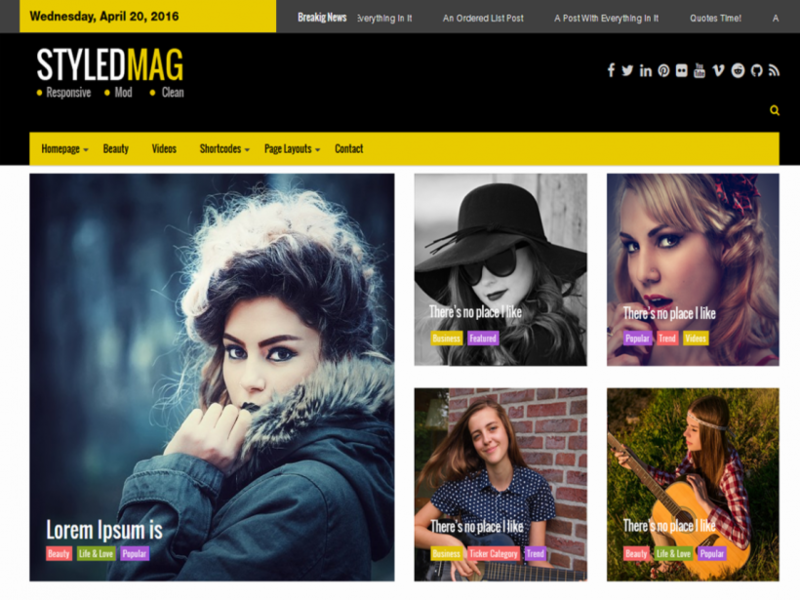 This is for those users who are serious about blogging while visual style is important in conveying a professional look and feel for your website. 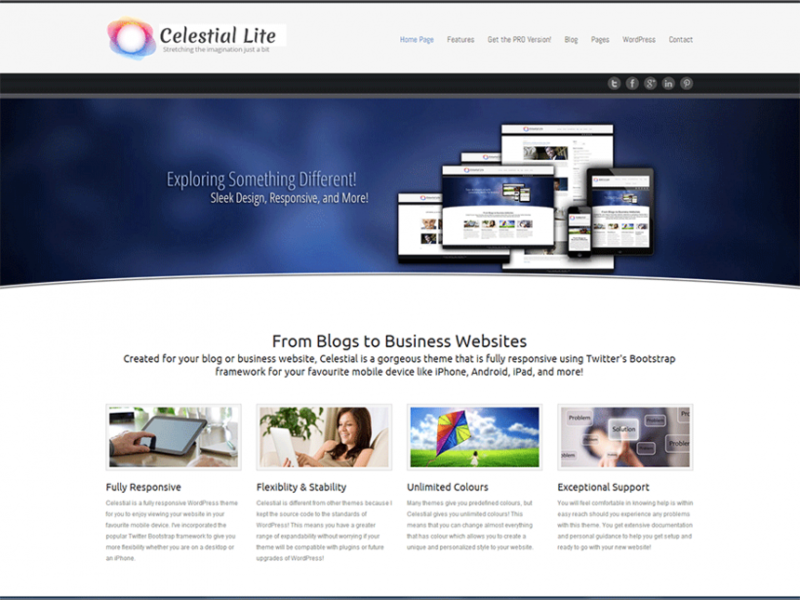 This theme was designed to give a clean simple and minimalist style throughout your website. Incorporating flat design techniques, the overall concept is giving more focus to your site’s content. 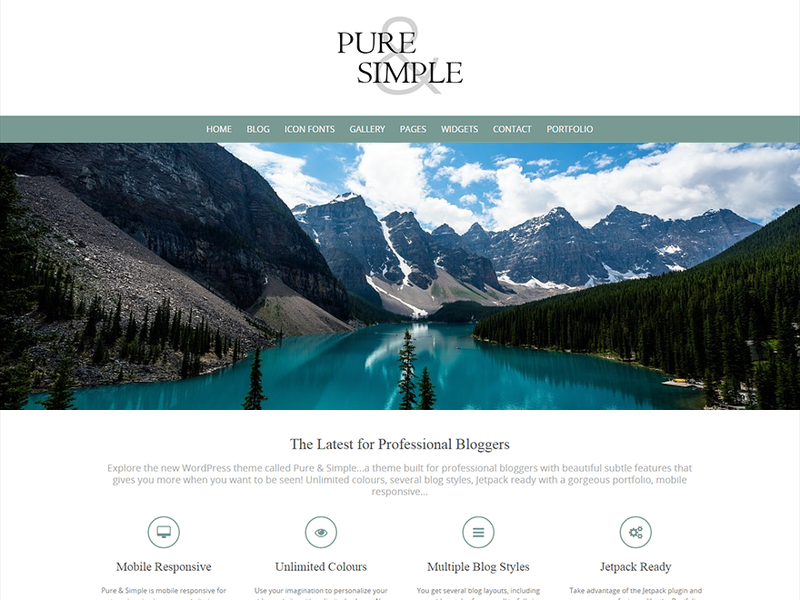 In addition to the subtle design style, Pure & Simple includes a plethora of features and functions to help you get the most out of your website. Don’t let your imagination limit your choice of colours either, because this theme has unlimited colours! 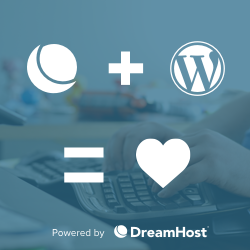 You also get multiple blog layouts, multiple blog styles, even the popular Pinterest masonry style of blogging, and if you use or plan to use the Jetpack plugin, you can take advantage of their Custom Post Type Portfolio. If you would like more features and advanced customization options check out the Pro version of Pure & Simple theme.